It’s warming up, convertibles have their tops down, and birds are singing. Wouldn’t you be glad to know that they’re not the only ones cooing tunes in the Spring breeze? 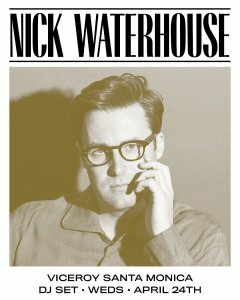 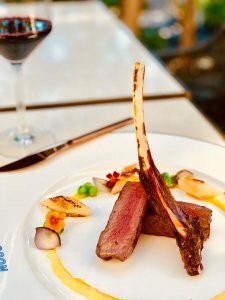 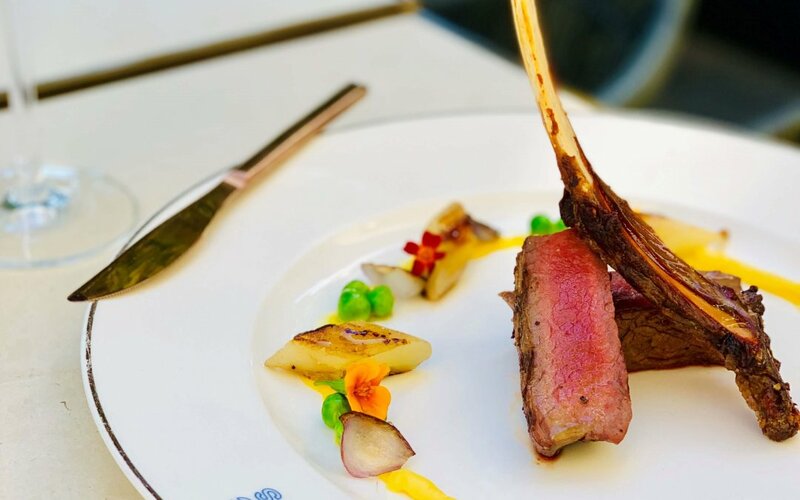 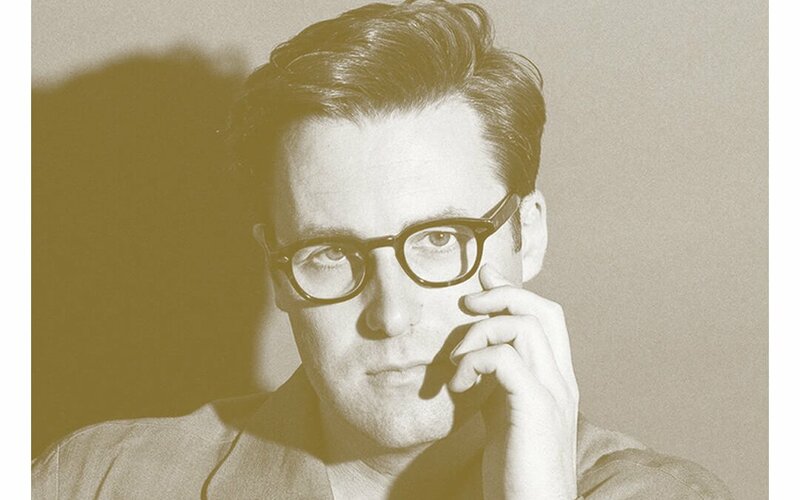 To kick off the world tour celebrating his new self-titled album, Waterhouse, Nick Waterhouse will be performing a live DJ set poolside at Viceroy Santa Monica as part of the hotel brand’s A Canvas For Discovery artist series.